Just a reminder that school finishes at 1.10pm for all classes on Thursday 15th and Thursday 22nd November to facilitate parent teacher meetings. 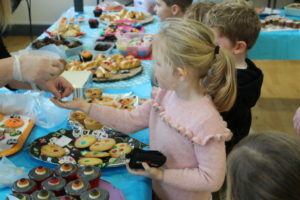 Before taking a well deserved rest from our learning we held a fundraiser in school for Educate Together. 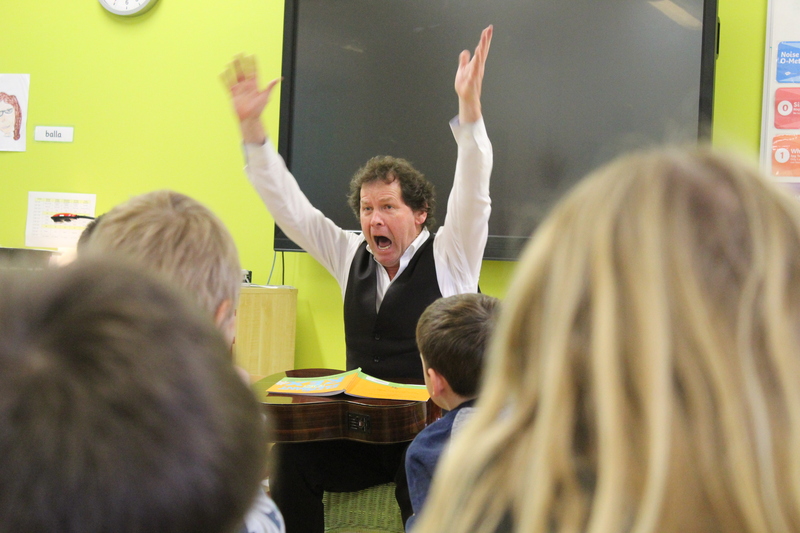 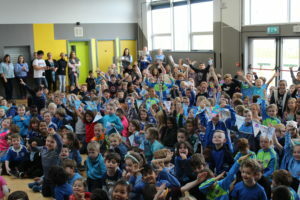 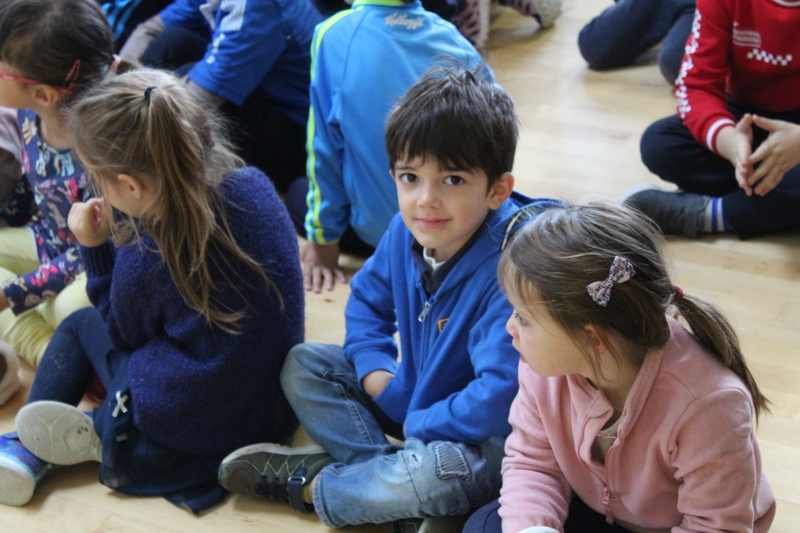 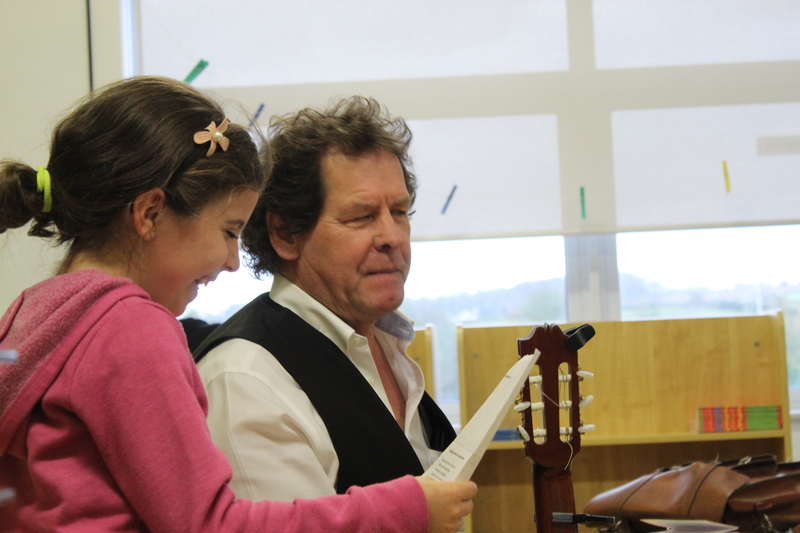 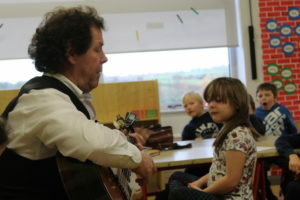 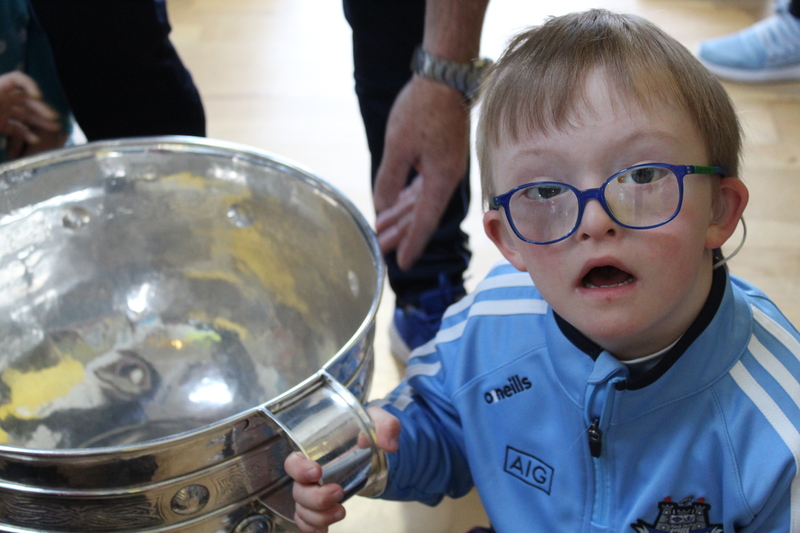 One Day Together is an annual event that takes place across the country in Educate Together schools. The aim is to support the Educate Together network and to highlight the benefits of learning in an Educate Together school! 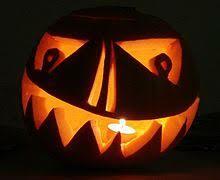 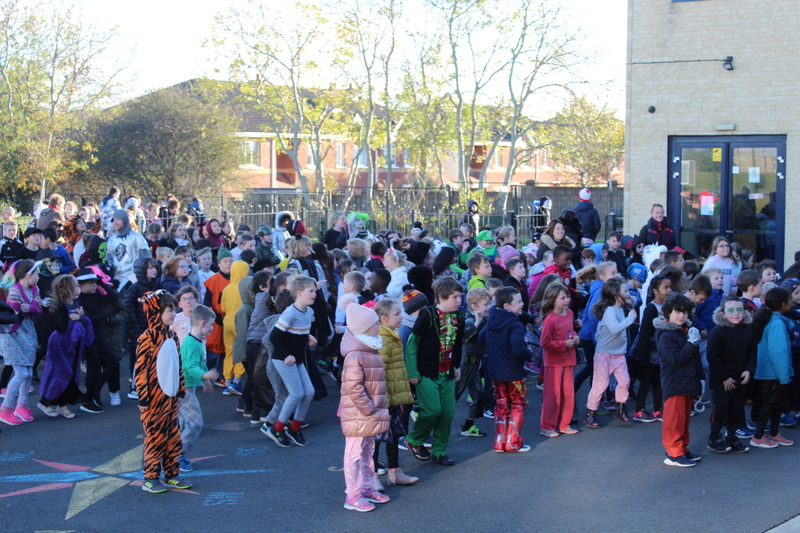 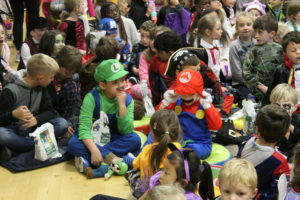 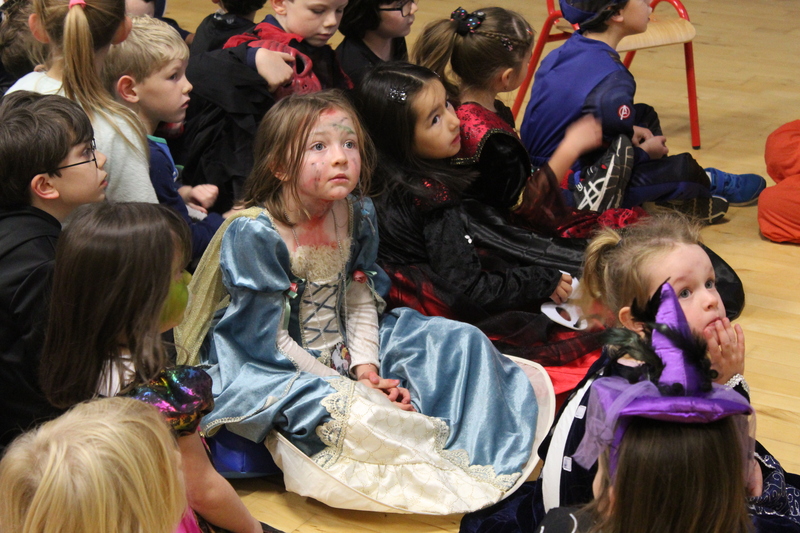 The school was buzzing with so many children dressed up in their Halloween costumes. We celebrated together by taking part in an ‘Incredible’ 10 @ 10 followed by a whole school movie event in the hall. A huge thank you to Ellie and her 5th Class for designing posters, making popcorn and coordinating the event. 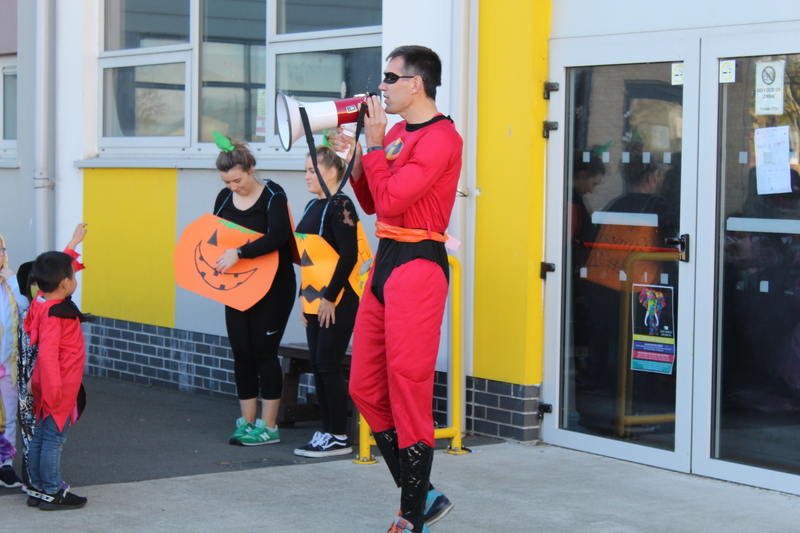 A further thank you to Mario for making the hall so welcoming and comfortable and also to Mr Incredible for getting everyone exercising on such a cold morning! 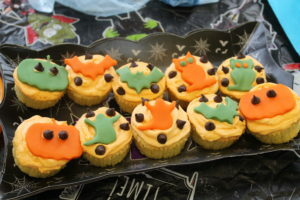 On Thursday October 25th, the PTA organised and held a cake sale in school. 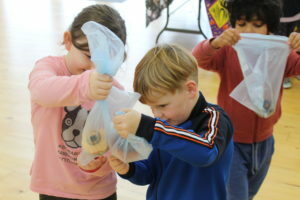 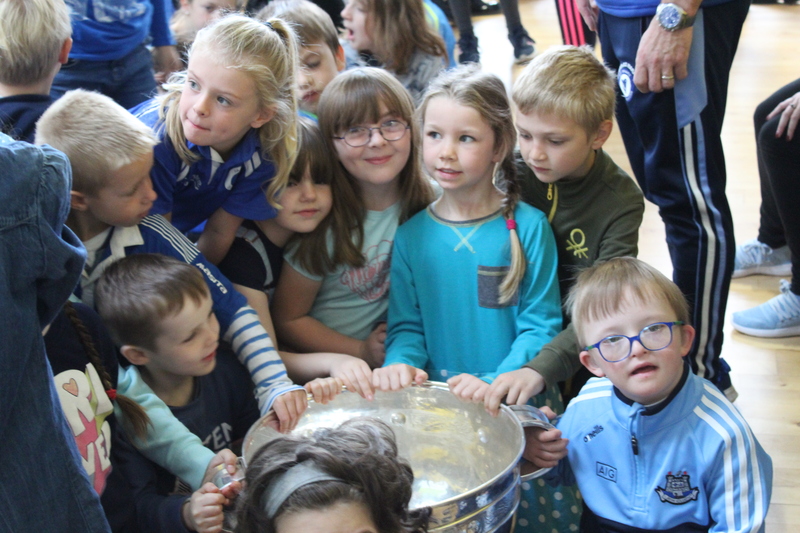 Children visited the hall throughout the day to pick up some treats and the event was a huge success! 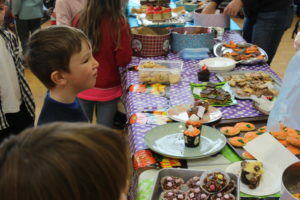 Congratulations and thank you to the PTA for their hard work. 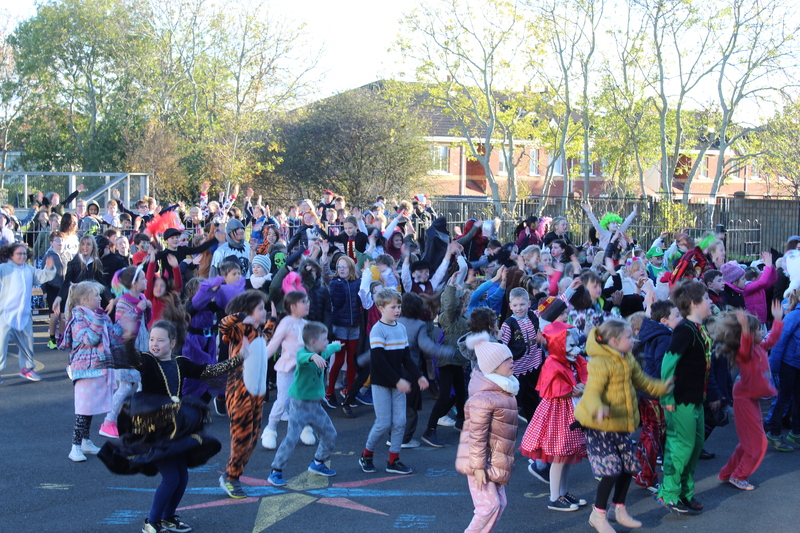 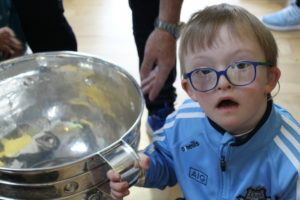 We were delighted to hear that €1166.93 was raised. 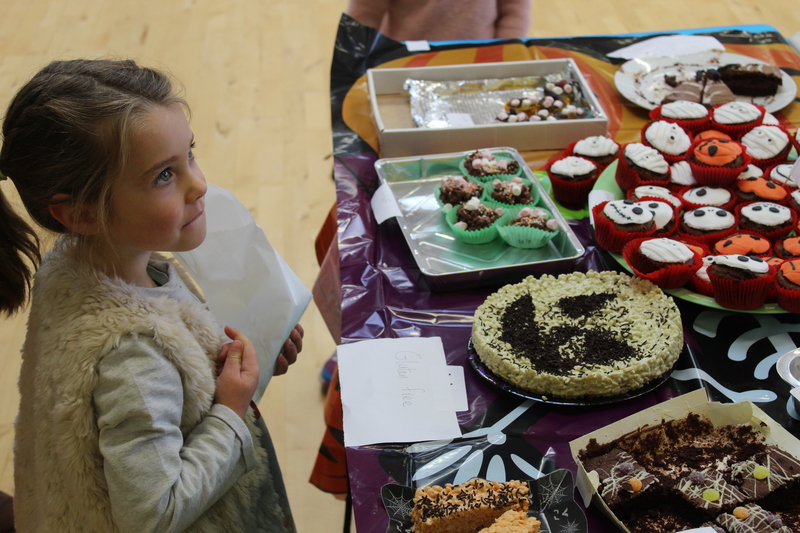 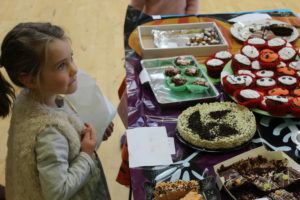 We also want to thank the parents for being so generous with their time either by manning the counter with humour, patience and charm on the day, or by creating such colourful, imaginative and delicious cakes for us all! 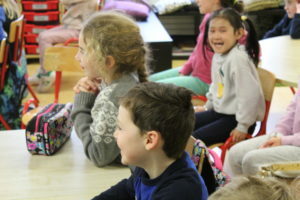 Just a reminder that school finishes at the normal time of 1.10pm for Junior and Senior Infants and at 2.10pm for all other classes today. School is closed for one week for the Mid-term break from Monday 29th October. 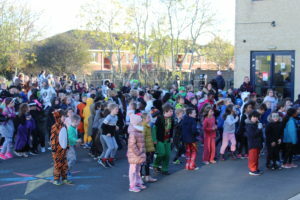 School re-opens on the 5th of November at 8.30am. Have a nice break everyone. 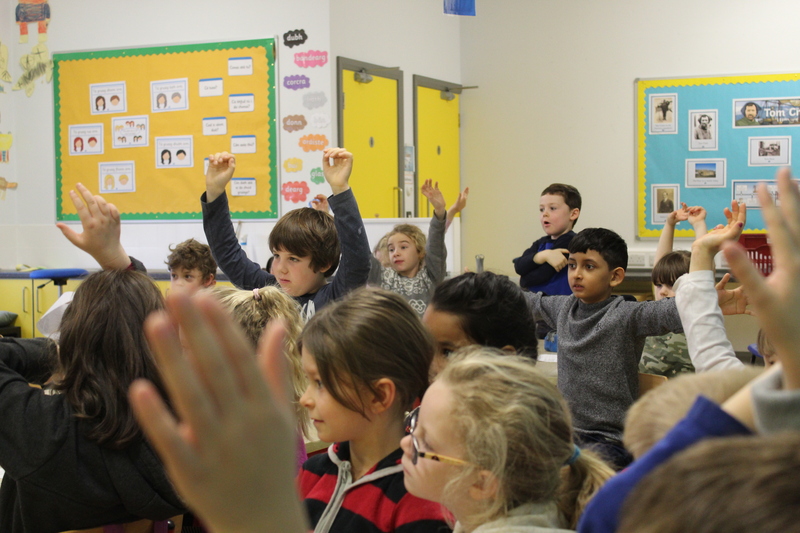 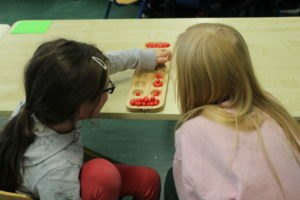 Last week, children throughout the school welcomed visitors to classes for Maths week. 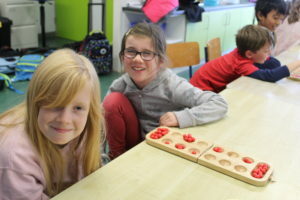 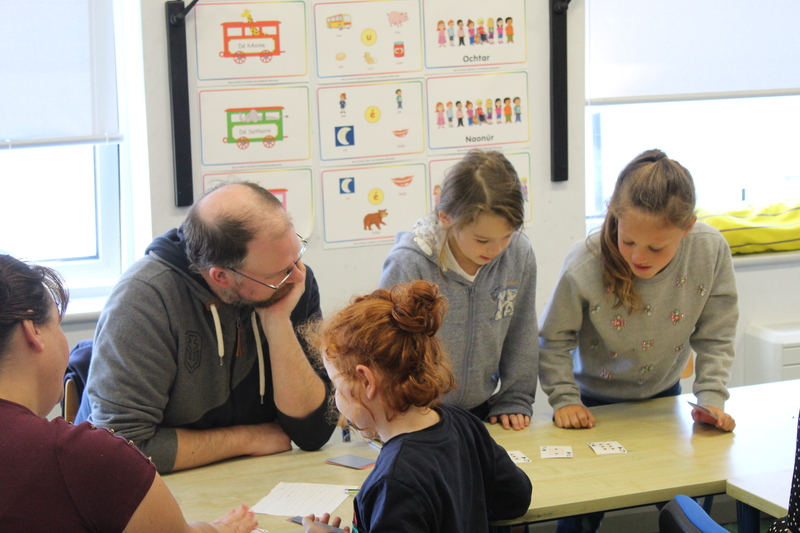 Among the many Maths games we played, some children taught the parent helpers the rules to Mancala, a strategy game that originated in Africa. 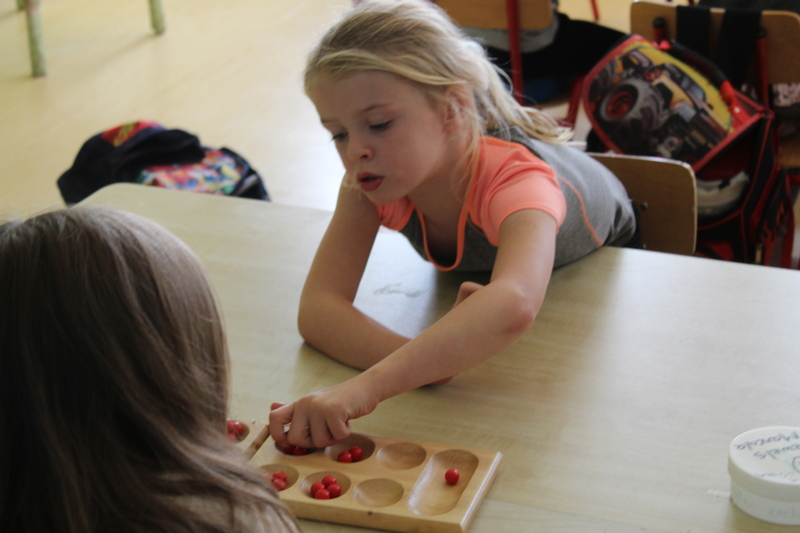 With archaeological evidence dating back to 6000 BC, some historians believe that it is the oldest game in the world. 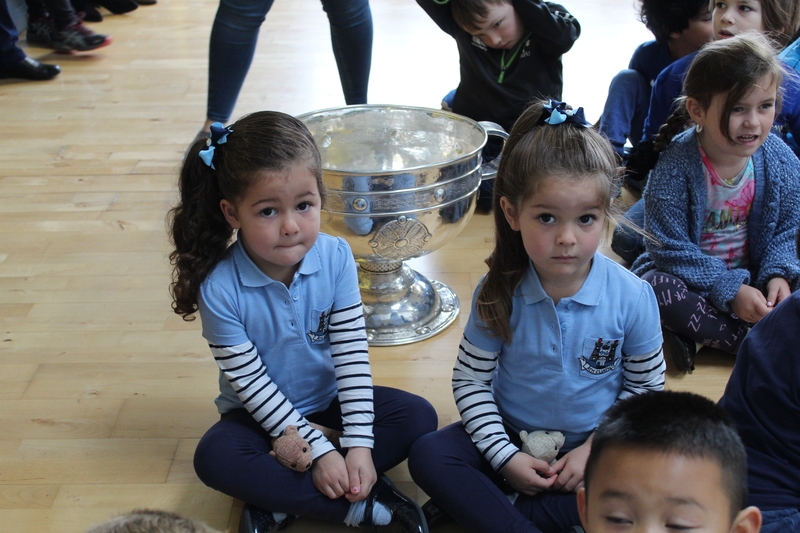 We now have a new generation of players that will continue the tradition for a couple more years! 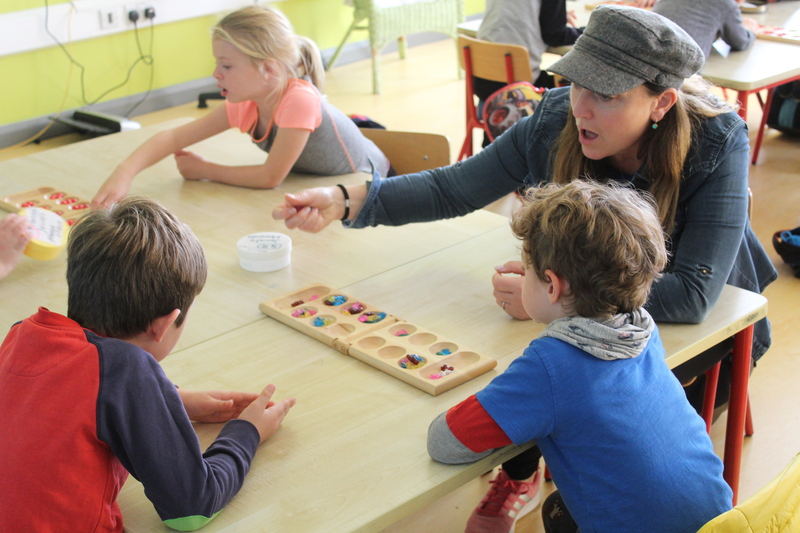 Thank you to all parent helpers that visited classes throughout the school last week. Last week saw the opening fixtures in our school soccer tournament. 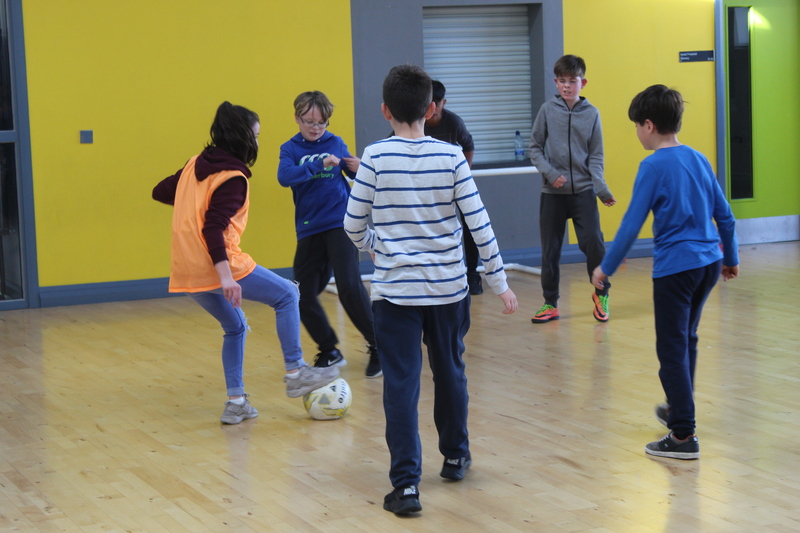 We have forty-five children from our Senior Classes making up 9 teams (our staff have a team to make up the numbers!) and it was wonderful to see so many happy and enthusiastic footballers taking part during lunch break. 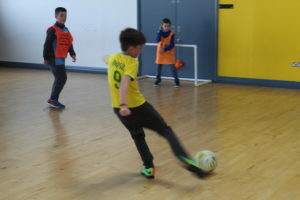 It was a hugely successful opening week… There were a number of hard-fought matches, some draws, some interesting celebrations, plenty of goals and one broken goalpost! The Portuguese team are currently sitting at the top of the league, followed by France and our (not competitive at all) Staff team! 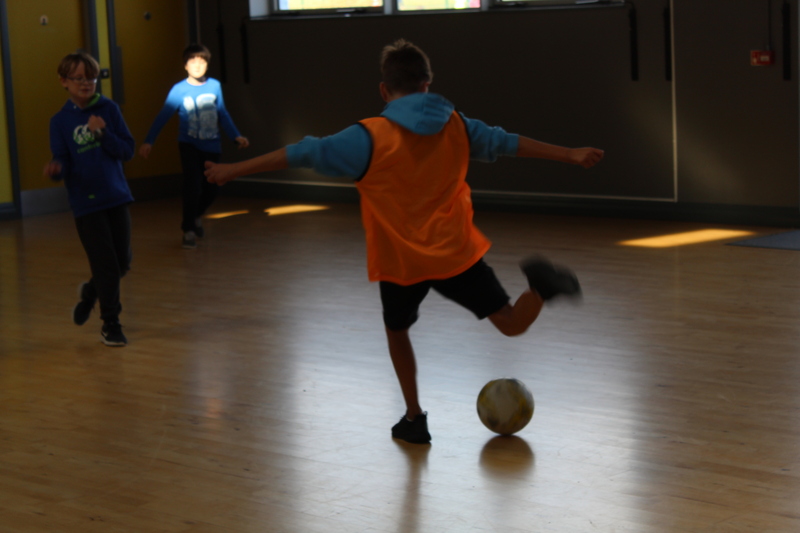 For anyone interested, the fixtures and league table are on the noticeboard in the lobby. 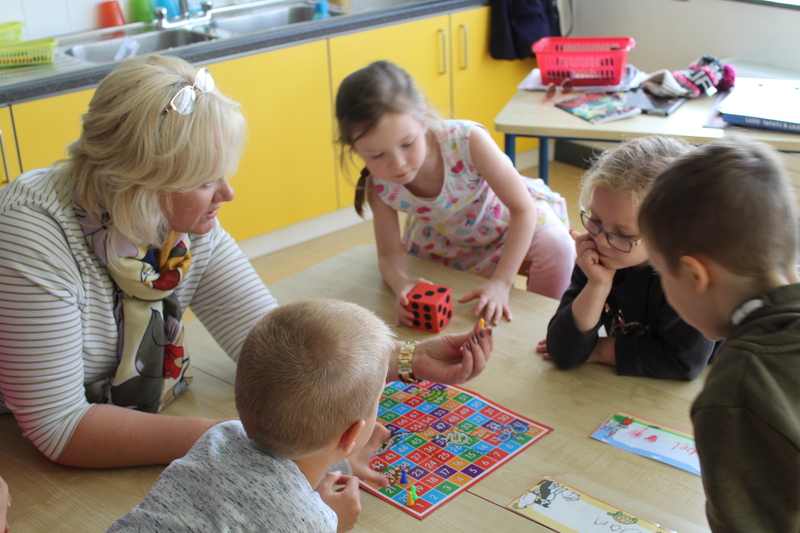 – Helping to improve attendance by allowing parents to keep track of any school days their child may have currently missed. – Reducing costs by reducing the number of text messages that need to be sent and this is much more cost efficient to the school as text message spend to date is considerably high. 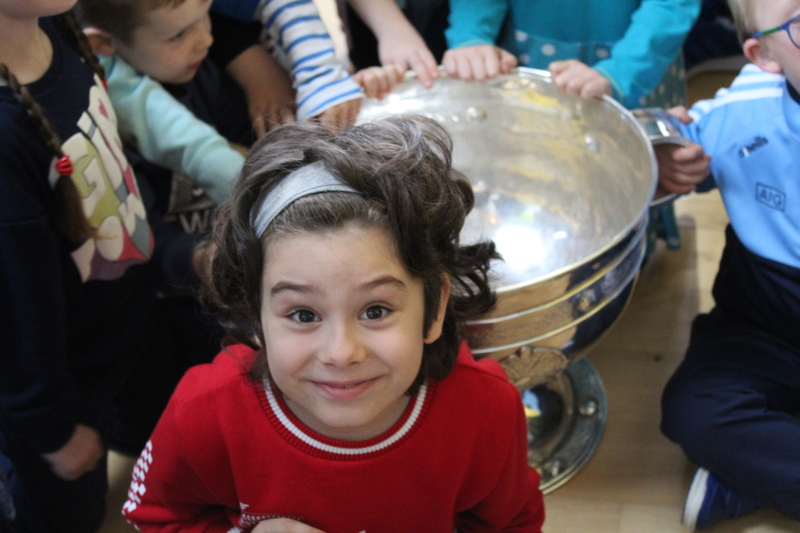 –Online payments can be made using the App and we ask all parents to use the online payment facility from now on. This helps the school with transparency regarding money paid to the school and ensures there is no safety risk with large amounts of cash on the premises. You can view the amount to be paid and any other payment you have made to the school throughout the year. 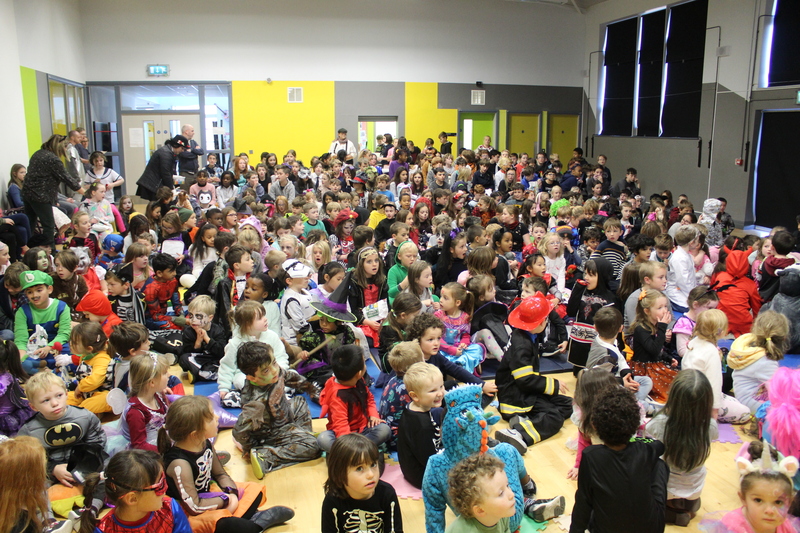 Just a reminder the first Parents assembly for the term is on Friday 5th October. 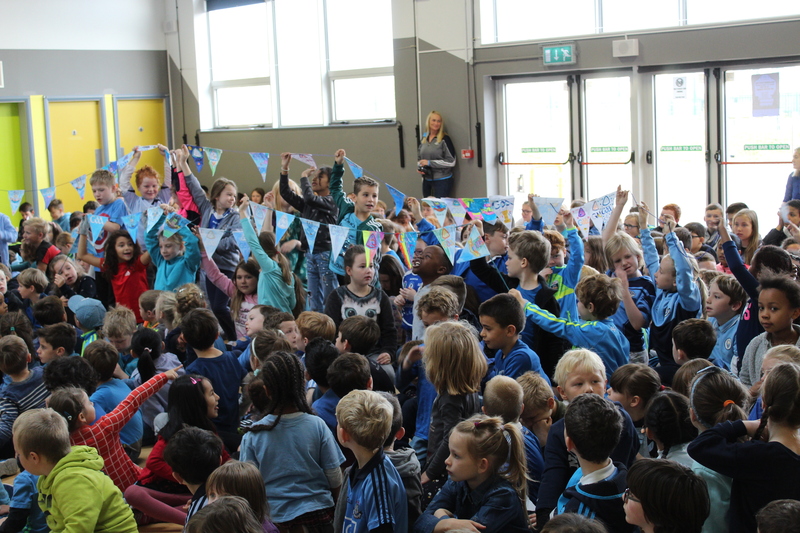 The assembly usually starts at 8.40am for junior infants to second class and at 10.30 am for 3rd to 6th class.